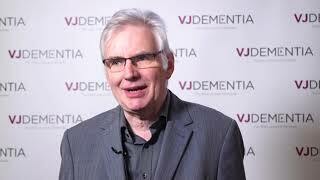 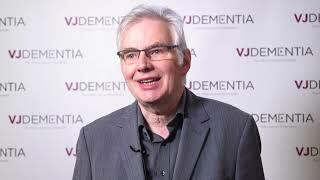 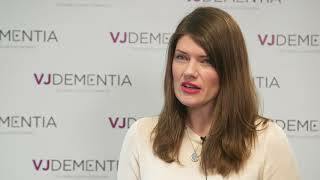 People can often be misinformed about dementia, thinking it is a natural part of ageing and misunderstanding the pathological nature of the disease. 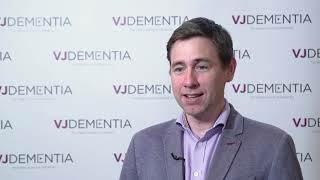 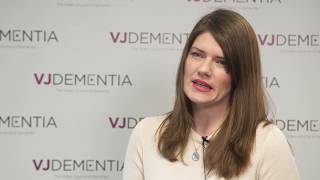 To help improve understanding around dementia, Alzheimer’s Research UK (ARUK) started the ‘Share the Orange’ campaign, for which a new video was released at the ARUK 2018 Conference, held in London, UK. 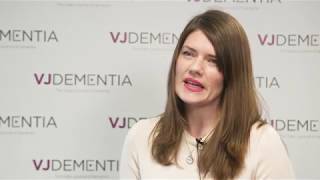 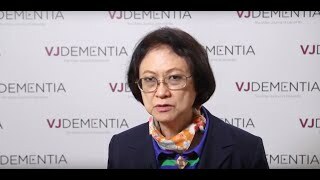 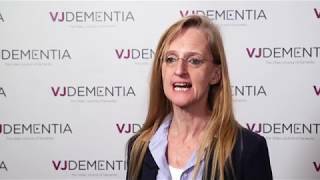 Speaking from the conference, Hilary Evans, DSc, Chief Executive of ARUK, discusses the significance of the campaign.